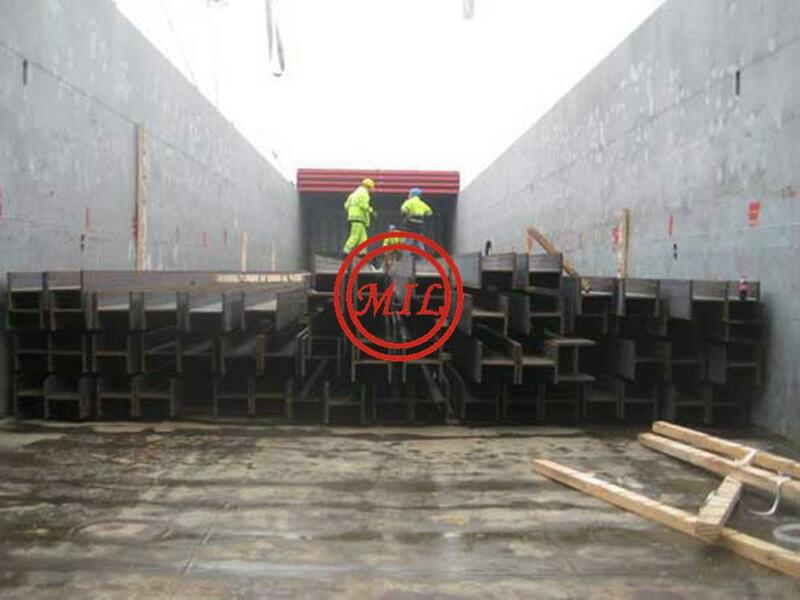 Container trailer girder A572(Gr50) W12xl9, W12xl6' W12xl4, W10xl2 Size and shape deviation is extremely strict, used to make container trailer girder. 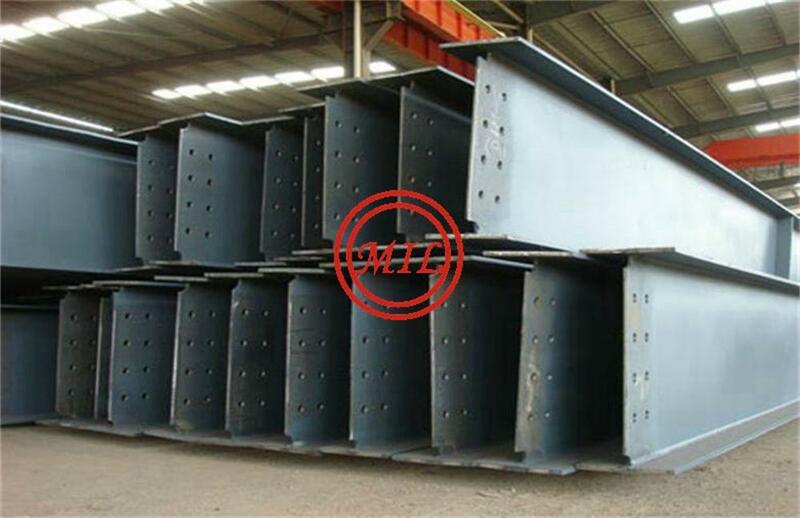 Bridge structure with weather resistance H-beam A572(Gr50) W24、W21、W18、 Toughness at low temperature and weather resistance, used in steel structure bridge. 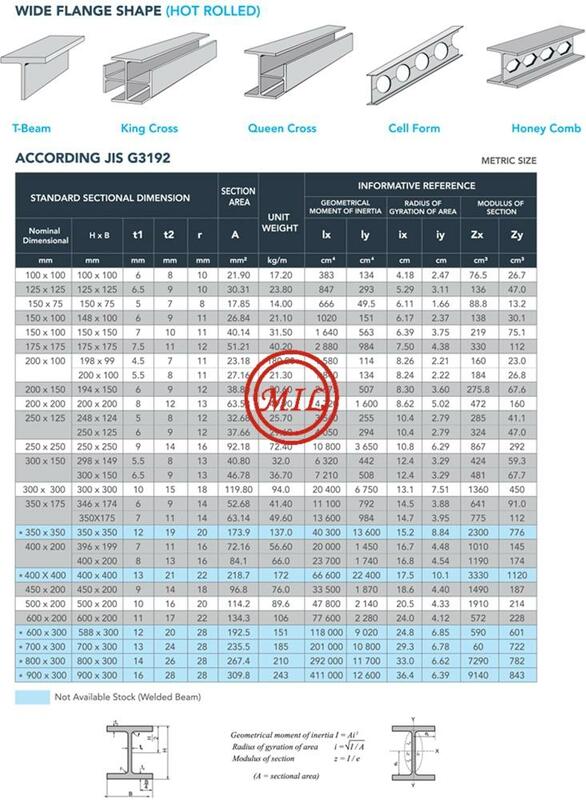 Triple standard requirement MA345、 W16、W14. W12. 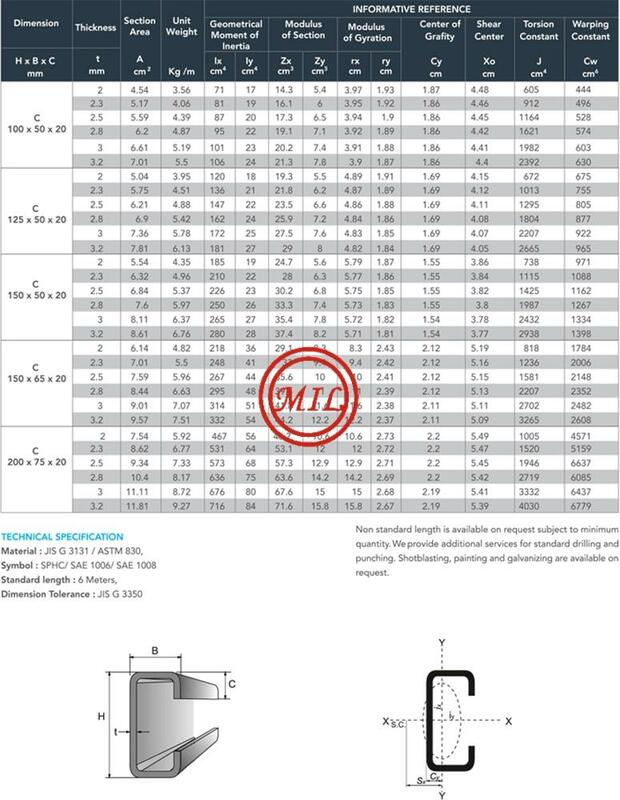 W10、W8 At the same time meet the requirements of ASTM A572 A992 and A3. 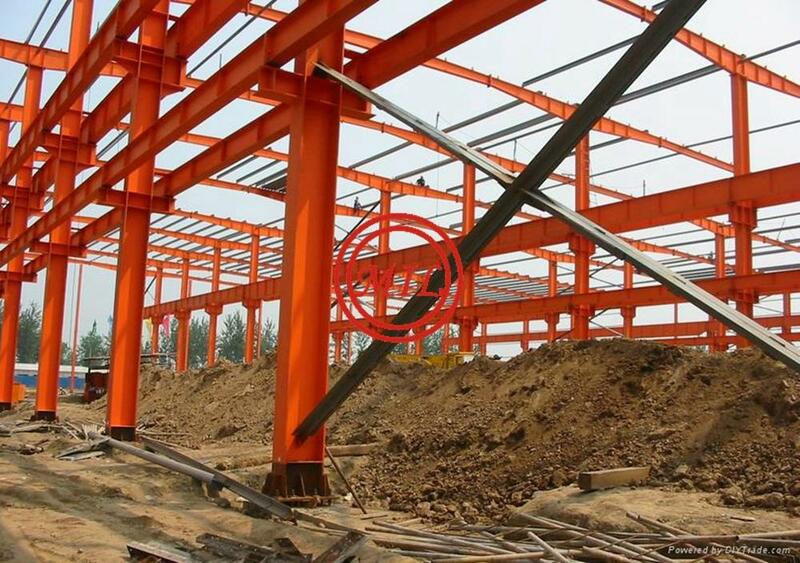 6, the yield and tensile strength range strictly, used for steel structure. 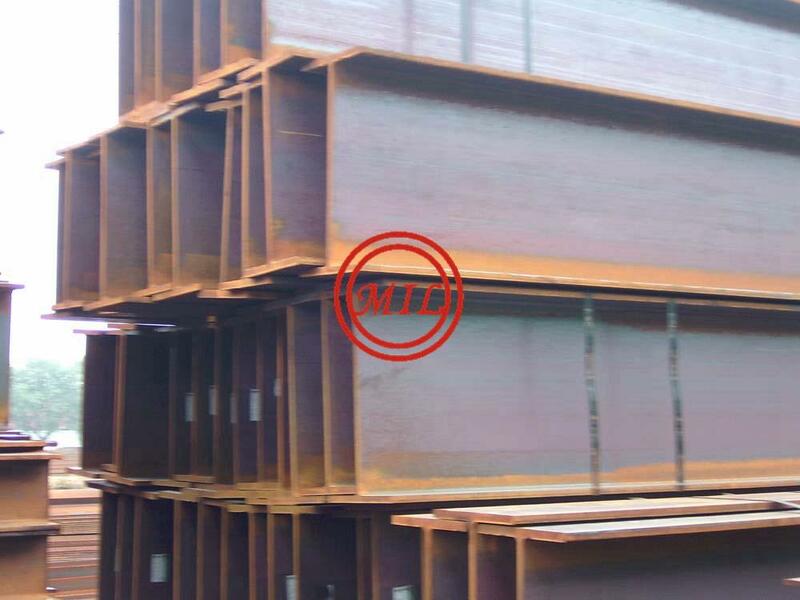 Specifications︰ Structural steel is steel construction material, a profile, formed with a specific shape or cross section and certain standards of chemical composition and mechanical properties. 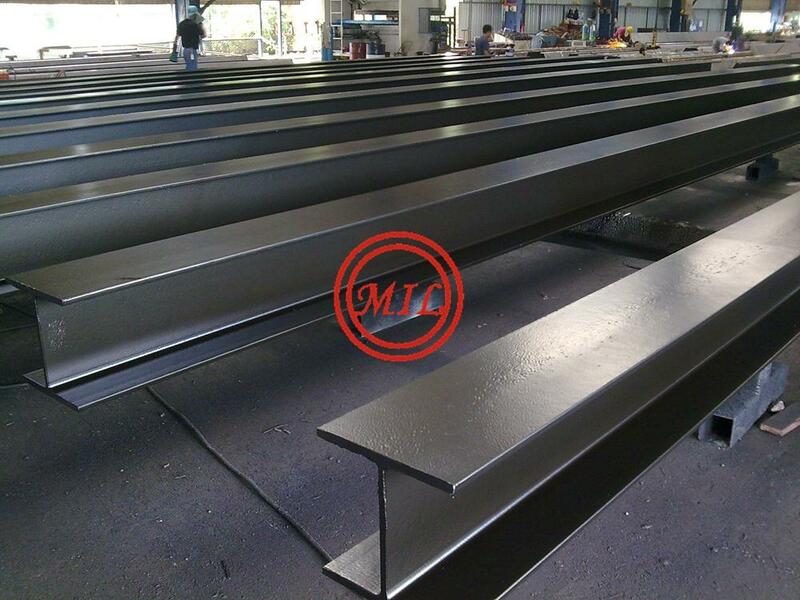 Structural steel shape, size, composition, strength, storage, etc, is regulated in most industrialized countries. In most developed countries, the shapes available are set out in published standards, although a number of specialist and proprietary cross sections are also available. Z-Shape (half a flange in opposite directions). HSS-Shape (Hollow structural section also known as SHS (structural hollow section) and including square, rectangular, circular (pipe) and elliptical cross sections). H Piles, also known as UBPs or Universal Bearing Piles are also used in Sheet Piling. Bearing Piles are an ideal solution when foundations are required for complex structures or where ground conditions are difficult. The properties of steel mean that they can be used to resist tensile as well as comprehensive loads and they can be designed for bending. These piles provide excellent impact resistance and high strength in both compression and tension. The open profile of the H Pile also allows them to be installed close to other piles and existing buildings without detriment. The section of channel steel is in the shape of channel. 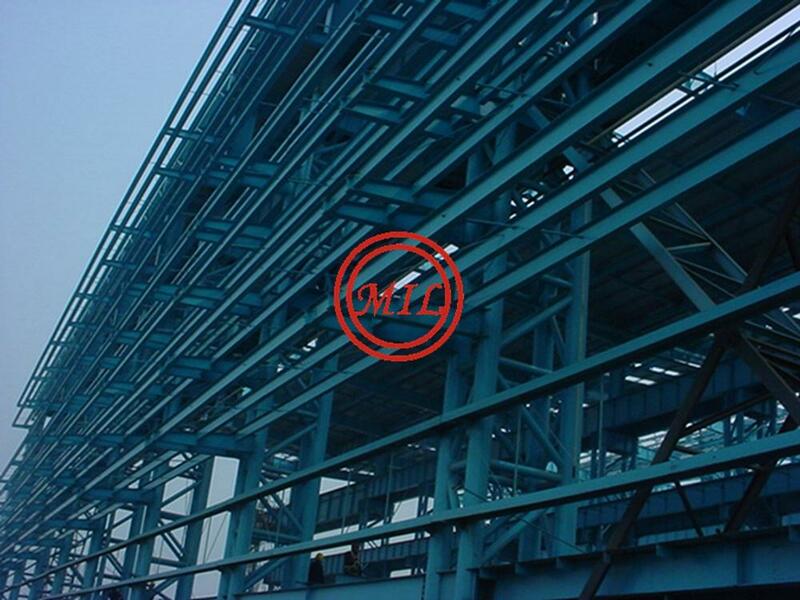 Channel steel belongs to carbon structural steel for construction and machinery, mainly used in building structure, curtain wall project, machinery and vehicle manufacturing. Channel steel is required to have the properties of good weldability, riveting performance and general mechanical performance. 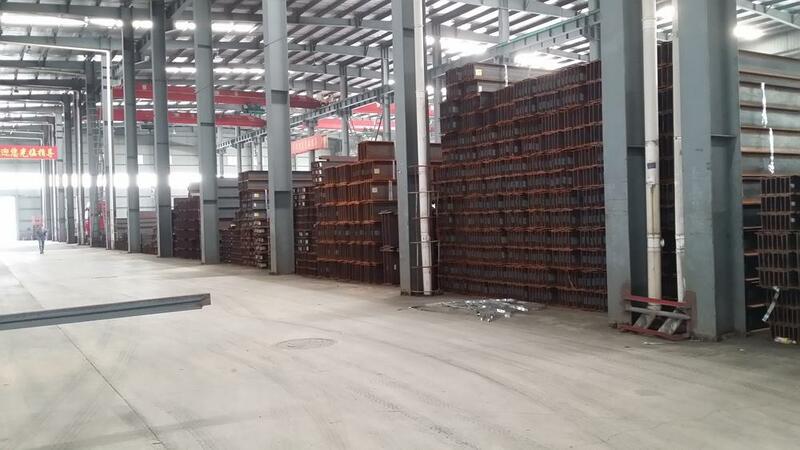 The raw materials for channel steel is structural steel or low alloy steel billet with carbon content equal to or lower than 0.25%. 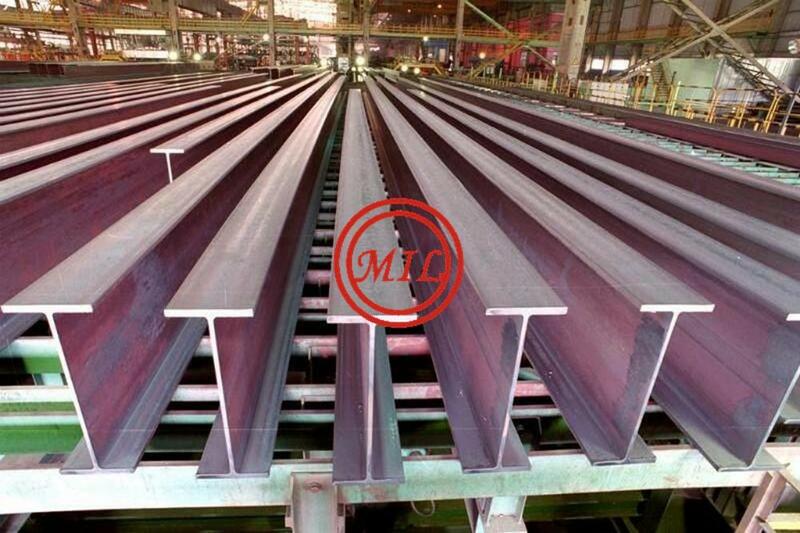 Finished channel steel is delivered in normalizing or hot rolled state after hot forming. 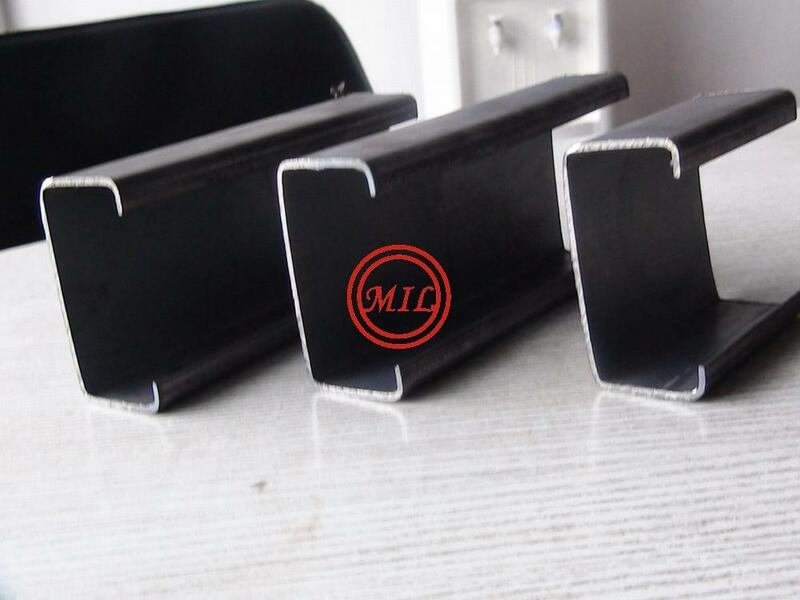 A36 Structural Steel Channel, is a hot rolled, mild steel channel shape with inside radius corners that is ideal for all structural applications, general fabrication and repairs. 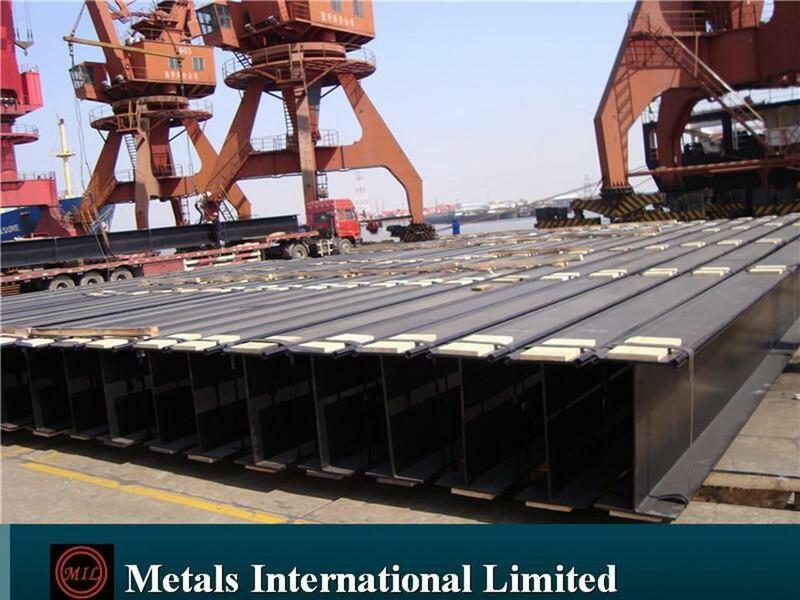 A36 Steel Channel is used in industrial maintenance, agricultural implements, transportation equipment, etc. A36 Steel Channel is also available in a galvanized coated finish. Applications: frame work, braces, supports, cross members, etc. 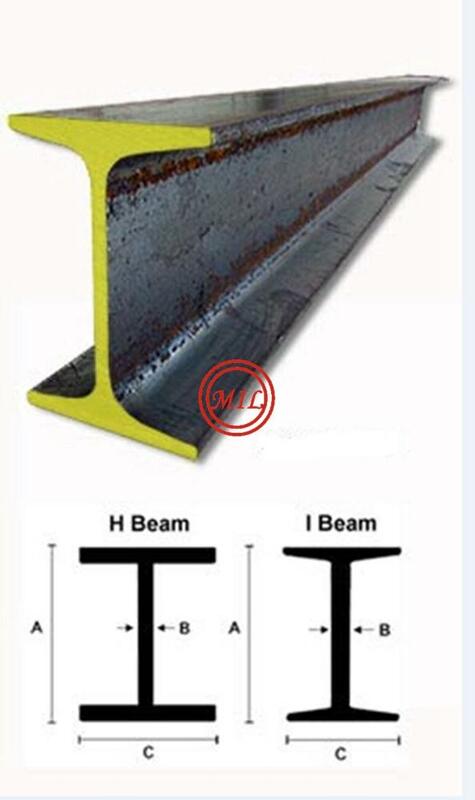 EN: from50*50 to150*150(mm) Equal angle steel bar length is from 6m to 12m. The length is from 6m to 12m. 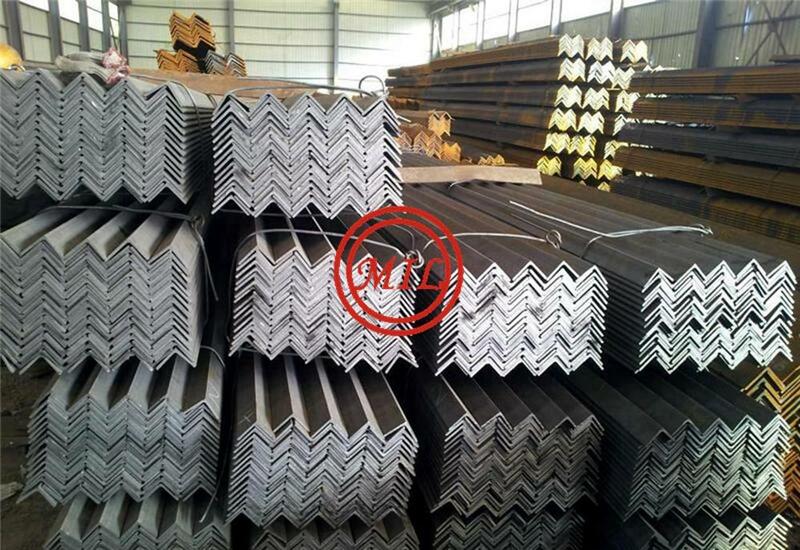 We can produce quality angle steel bar as your exact requirements. 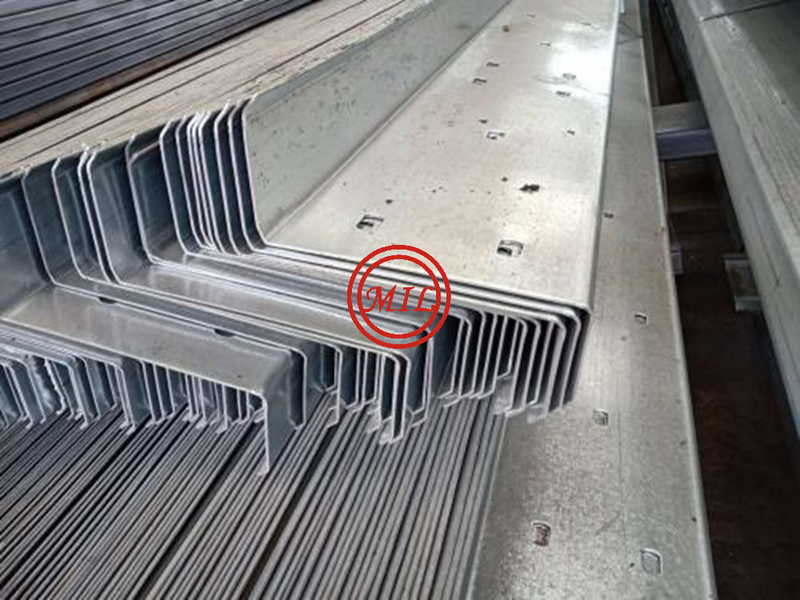 Angle steel can be composed into different bearing components with different structures, it can also be used as joint pieces between the components. 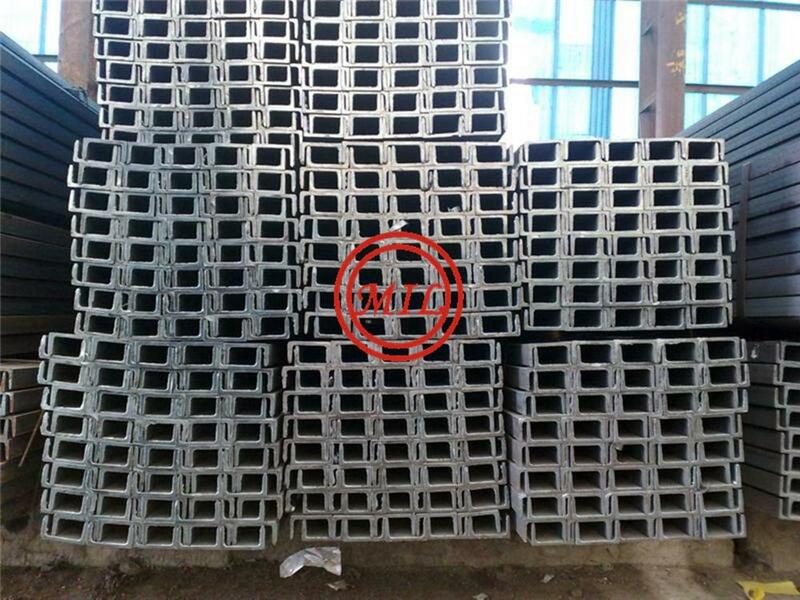 Angle steel is mainly used in a variety of construction structure and engineering structures such as factory, bridges and vehicles as large structure steels; also be used in steel towers and well stand as components.